Posted September 28th, 2015 by Cyndie Gerken & filed under News. 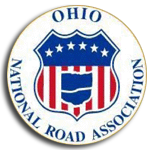 The great National Road news continue to unfold, this time in Franklin County, where Franklin County Engineer and ONRA Past-President Dean Ringle and his hard-working crew have set another replacement milestone as part of the Ohio National Road Association’s Mile Marker Grant Program. 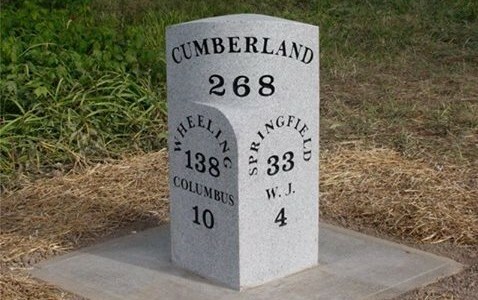 Milestone 268 is in western Franklin County, directly across the National Road (here West Broad Street) from the Ten Mile Inn. ONRA thanks Dean for all his hard work on our behalf!